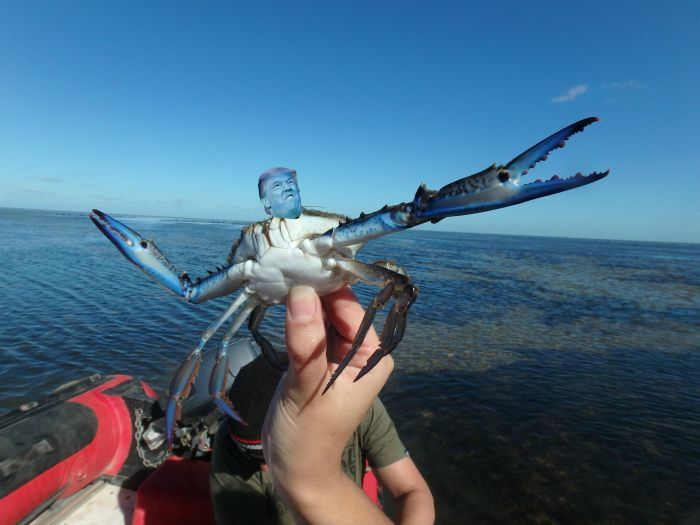 This crab was just hanging out in the water when he suddenly found himself on a boat. 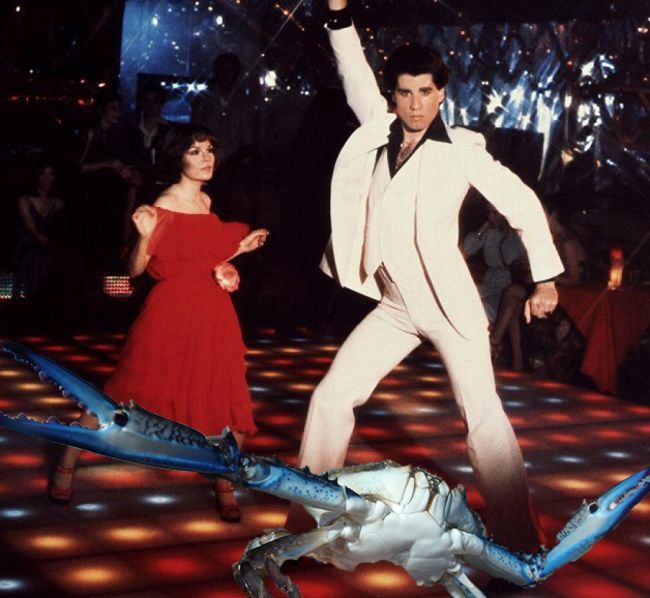 The crab did what any normal crab would do and posed for a selfie. 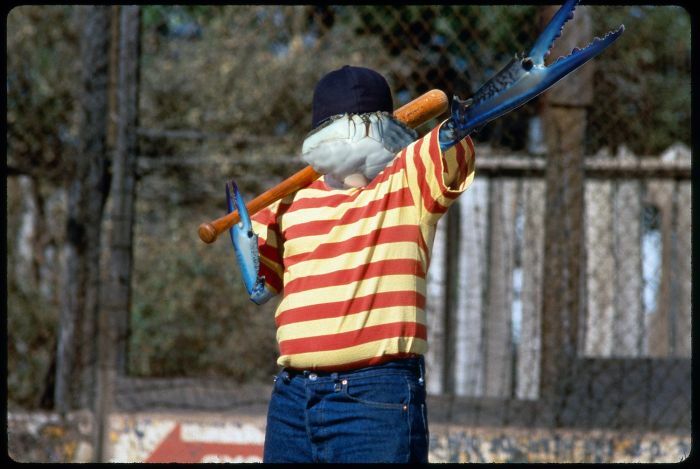 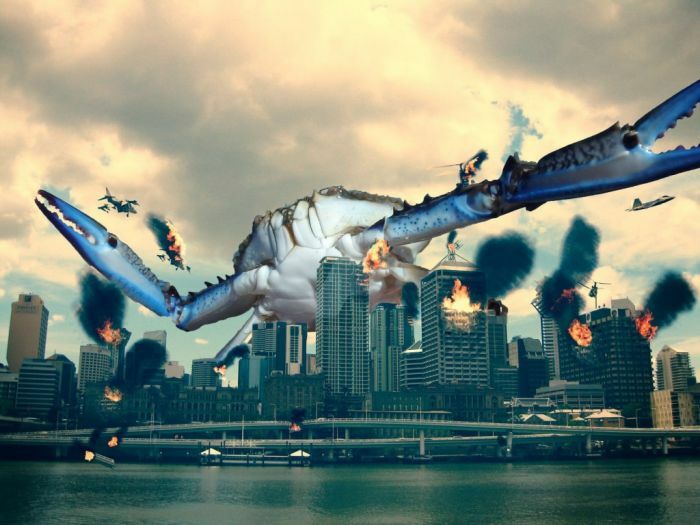 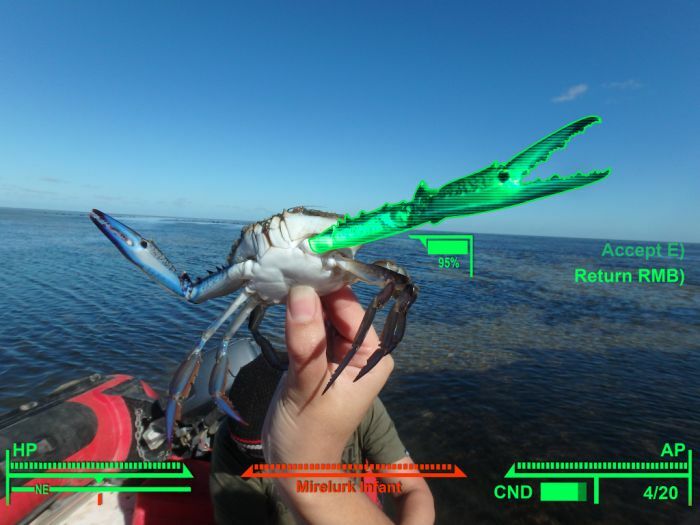 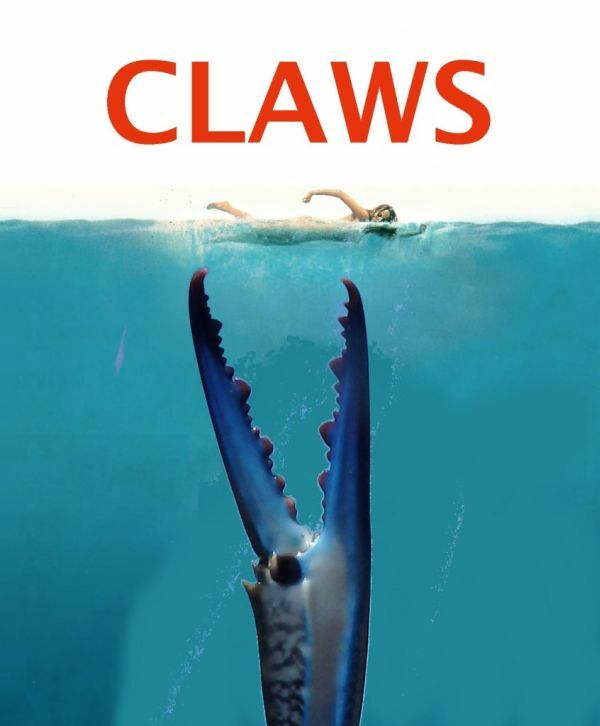 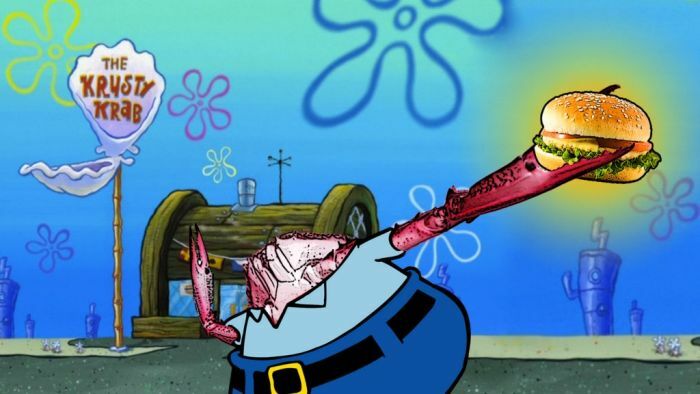 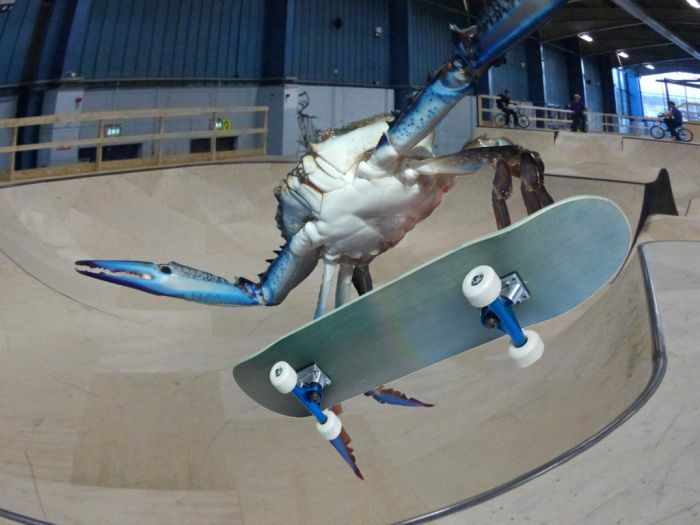 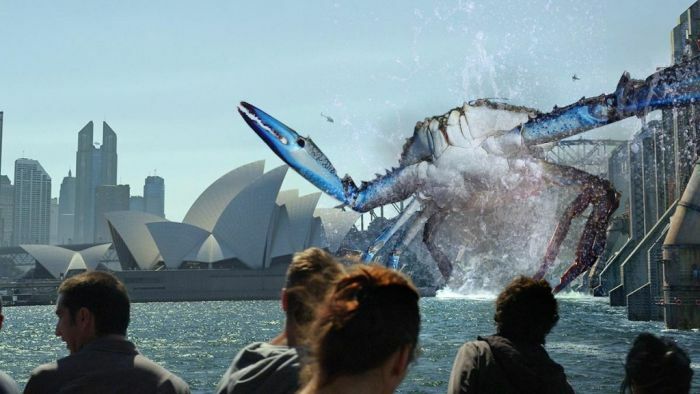 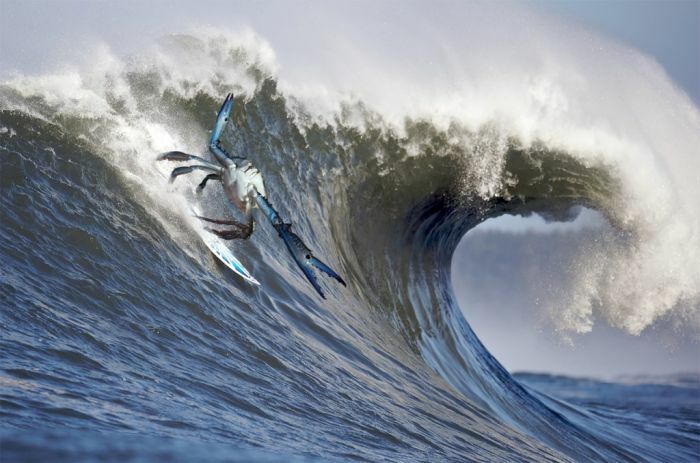 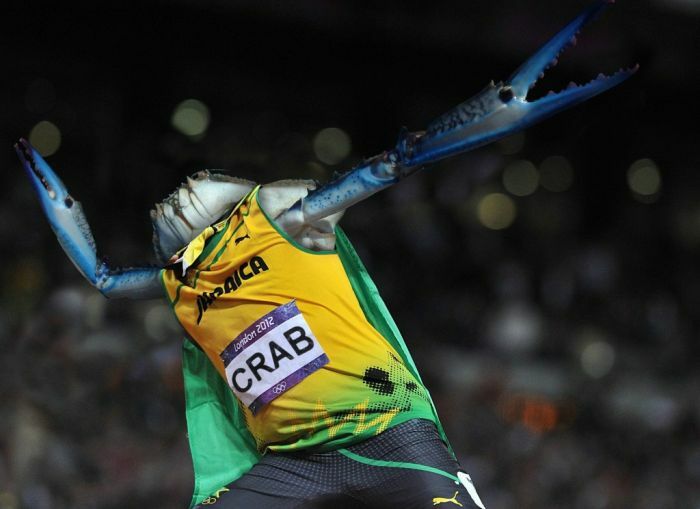 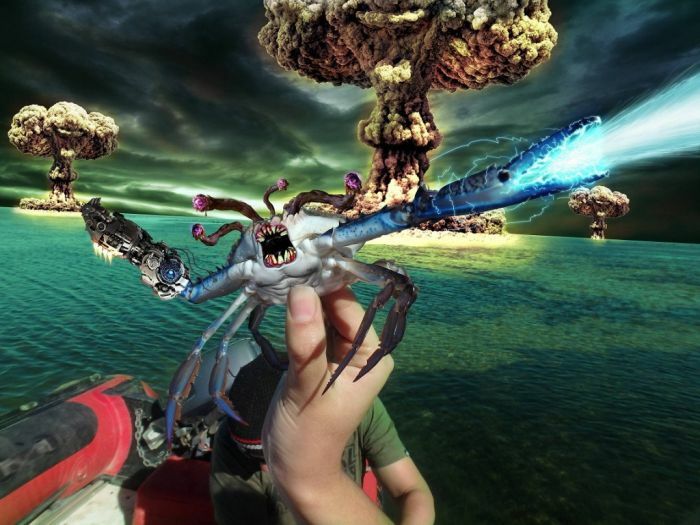 Now this cool blue crab is Internet famous.